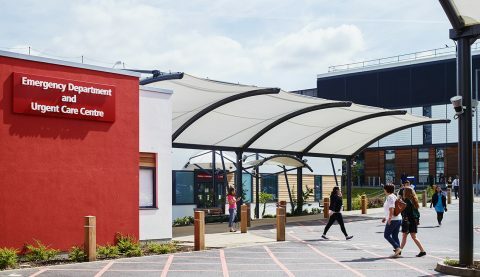 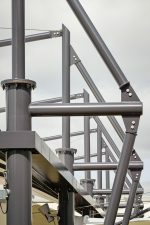 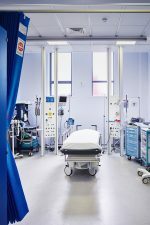 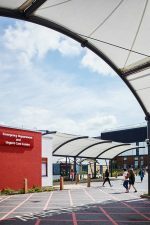 As part of a major redevelopment of the Lister Hospital, Stevenage and consolidation of the acute health services for East and North Hertfordshire on a single site, AD Architects designed an extension of an existing Accident and Emergency building and a new, two-storey ward block. 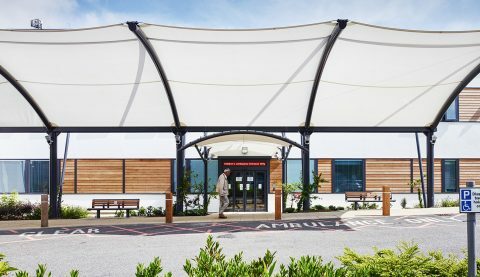 AD Architects’ approach to the design of healthcare buildings remains consistent under all procurement routes. 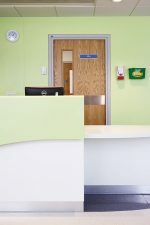 We believe in evidence-based design and full patient and clinician involvement in the design process. 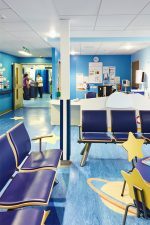 In meeting the rigours of control of Hospital Acquired Infections, HBN and HTM compliance and incorporating NHS best practice, we encouraged open dialogue with all interested parties, including internal Trust and external public agencies. 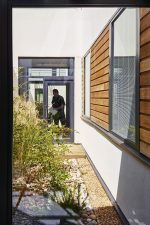 Working with the Planning Authority we enabled a clear strategy for the design of the external building envelope; the intention being to produce a ‘family’ of individual buildings with common features such as materials, textures, colours or proportions. 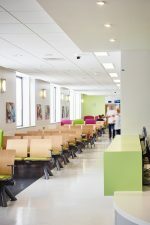 This project was completed as part of the Trust’s ‘Our Changing Hospitals’ programme, which received the BBH (Building Better Healthcare) 2015 Estates Improvement Award.